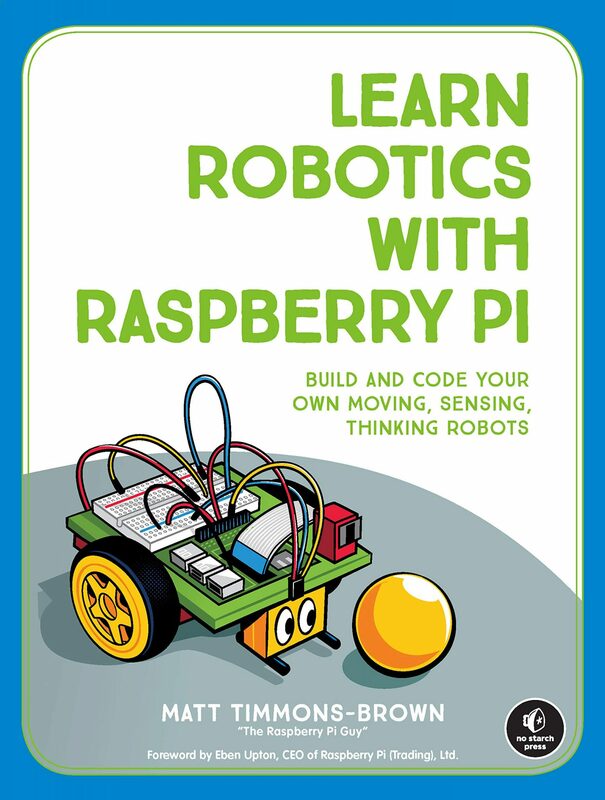 Home › NEW CamJam EduKit 3 – Raspberry Pi Robotics! NEW CamJam EduKit 3 – Raspberry Pi Robotics! Robots… Robots… Robots. How many times do I have to say it? They are awesome! Not only can you have great fun making them do a whole range of things but you also *learn* all about computer science, programming and the world of electronics just by playing with them! Up until this point getting started with robotics could be a tad expensive and this is something that the Cambridge Raspberry Jam team have decided to try and combat! In this video I take a look at the brand new CamJam EduKit 3 – a basic robotics kit that aims to kickstart your Raspberry Pi’s adventures in movement, line following, distance sensing and more! Watch the video to see the EduKit in action and to hear my thoughts on it. Thanks for watching and don’t forget to like, subscribe and share!